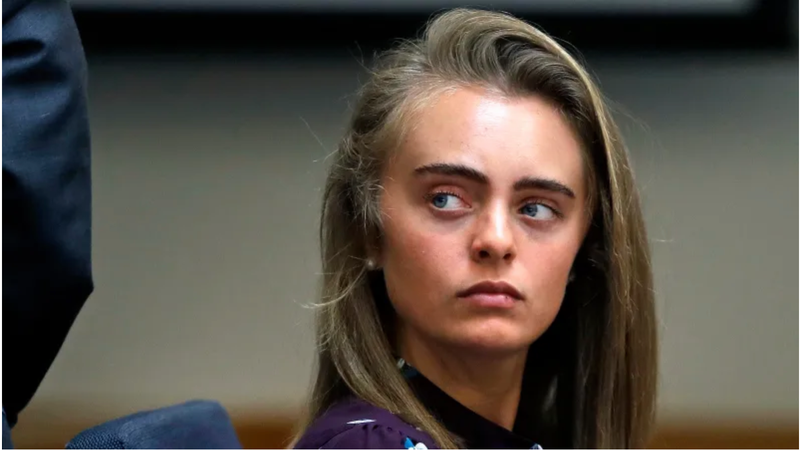 Michelle Carter—the woman who was sentenced to two-and-a-half years in prison for involuntary manslaughter in 2017 after urging her boyfriend to take his own life via text message in 2014—will serve the entirety of her conviction. On Wednesday, the Massachusetts Supreme Court denied her appeal, NBC News reports. The evidence against the defendant proved that, by her wanton or reckless conduct, she caused the victim’s death by suicide. Her conviction of involuntary manslaughter as a youthful offender is not legally or constitutionally infirm. The judgment is therefore affirmed.